Wine Spectator has released an innovative new iPad app to help wine lovers make the most of their travels: Wine Spectator's Guide to Napa Valley. The app is built for wine lovers who wish to plan the perfect trip to Napa Valley or just learn more about its wines, particularly Cabernet Sauvignon. 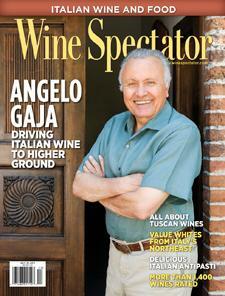 It delivers Wine Spectator's expert editorial content on Napa Valley in a unique format that blends the reading experience of the magazine with the interactivity of a digital travel guide.